Buffet program contains a system which allows you to manage the menu, gathering the bill from different tables, collecting customer's information and organizing the bill to enhance your store and become a premier buffet restaurant ever. 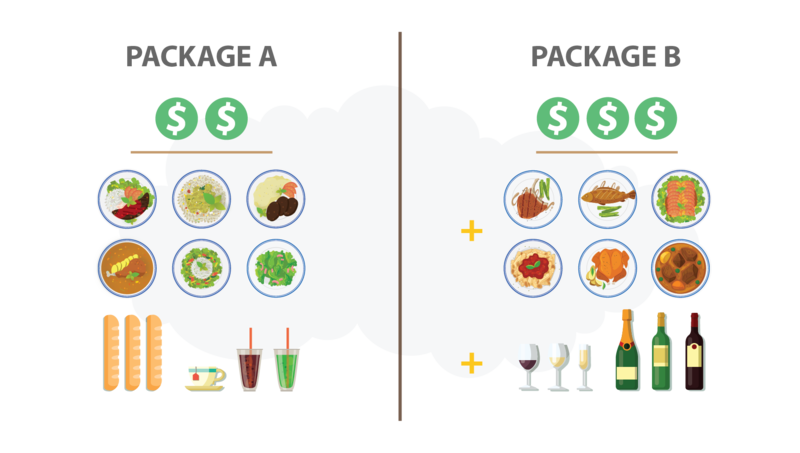 Easily manage your packages due to specific damands, for instance, differentiate the price by the menu ordered or by the age range. Freely adjust the time due to specific requirements and also be able to notify when the time is up. 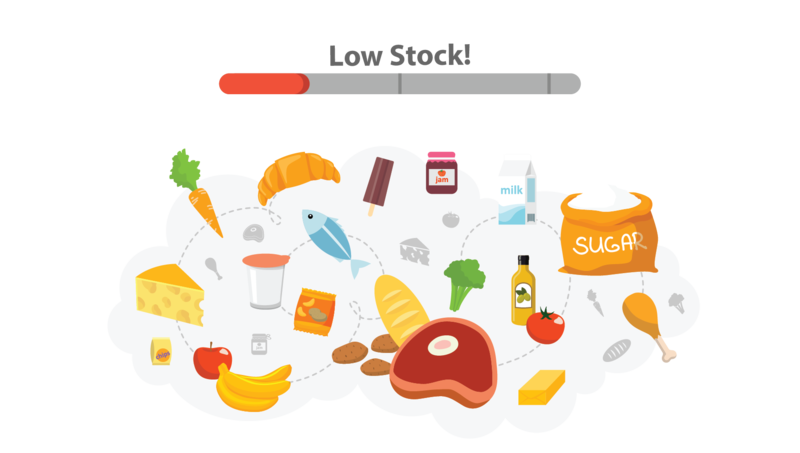 Dividing the ingredients of every dish accurately in order to calculate your stocks whether to add more foods or to sustain. 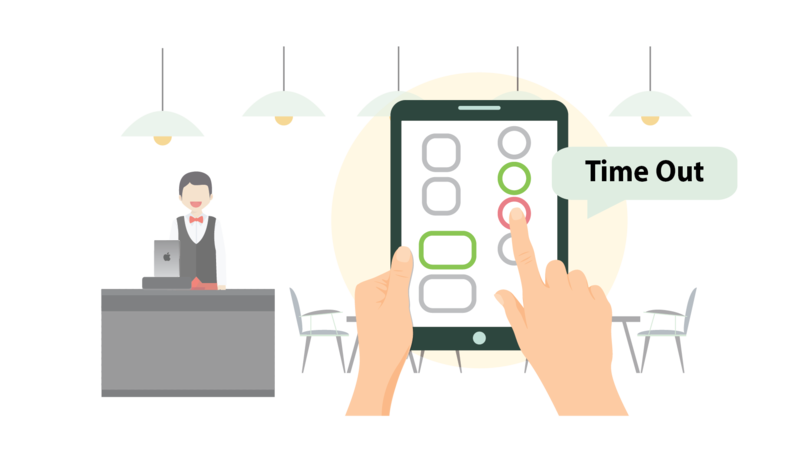 Help you reduce some unnecessary time in taking an order as it allows your customers to order foods from their own devices. 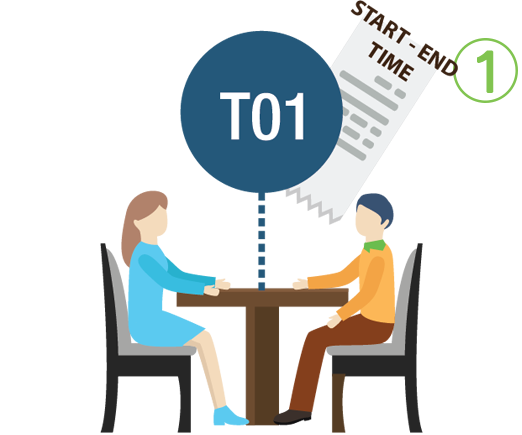 Once you start using FoodStory, the system will immediately collect all the stats you have since the beginning and it will allow you to review or compare the reports following your preferred period. 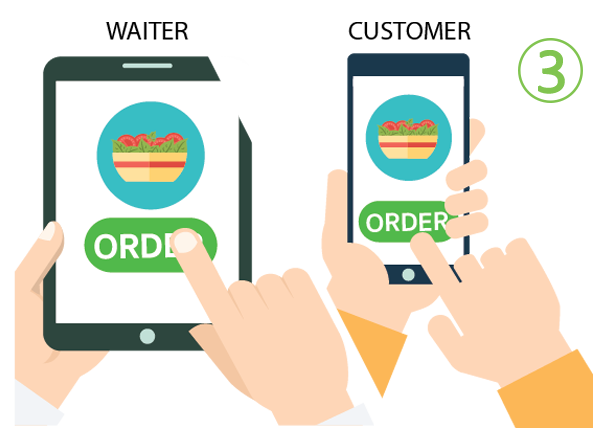 This feature will help you increase the profits as there will be a self-ordering system which is literally convenient for your customers to order. Buffet service is suitable for A buffet or BBQ restaurant, operating by up to 5 iPads. The system includes setting the time limitation, differentiating the price by menu or by the age range in order to run your business smoothly. However, the system requires the Lan - network to get started. 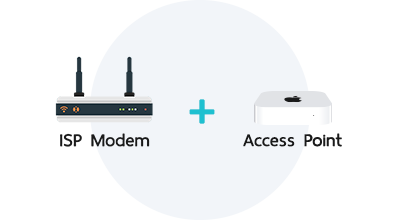 Connecting your household internet with an access point directly to divide the network from other connections. 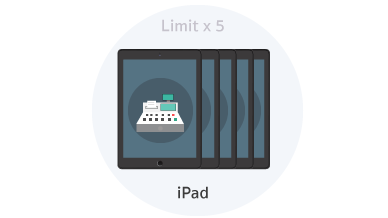 Easily manage your front-house by only 1 main iPad which is able to work up to 5 points, it is the best way to save your budgets more. 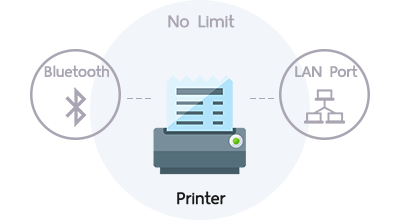 This package can be used with both printers. 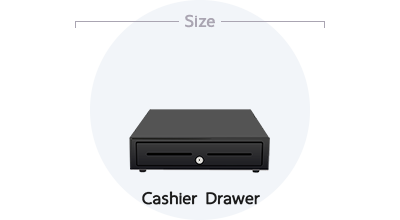 We provide a variety of drawers due to specific demands. 1. 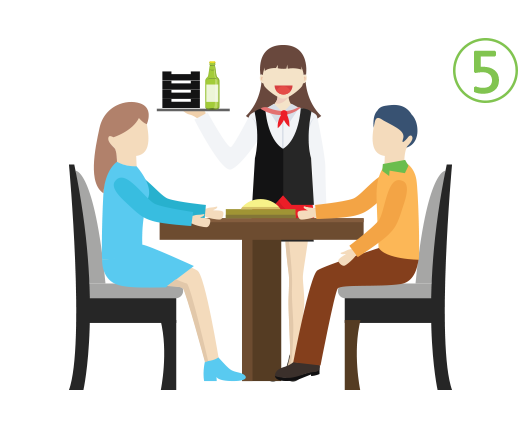 Staffs create table in the system, take customers to the seats and provide them the menu. 2. Staffs, to get orders. 3. Staffs send orders to the kitchen or customers using mobile-ordering themselves. 4. Orders sent to the preferred points. 5. Staffs, to check the foods served through the system. 6. 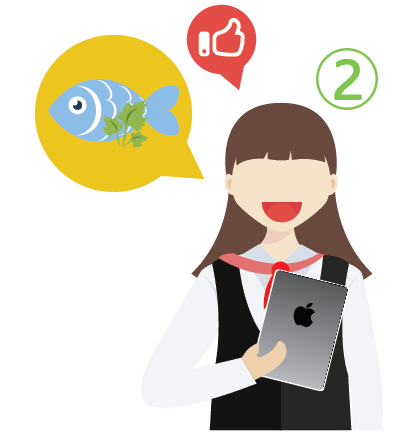 Customers, to ask for the bill either by the old traditional way or by mobile-ordering. The FoodStory helps you record your daily sales well with round-off, round-the-clock, daylight saving, and preventive maintenance. The link between the restaurant and the customer. Can communicate independently. Facilitates online services. Another channel to sell channels. With features that meet the needs of customers. Like a refund Split or split bills Tax invoice issuance both short and full. It also includes advanced e-mail receipts to meet the modern lifestyle. 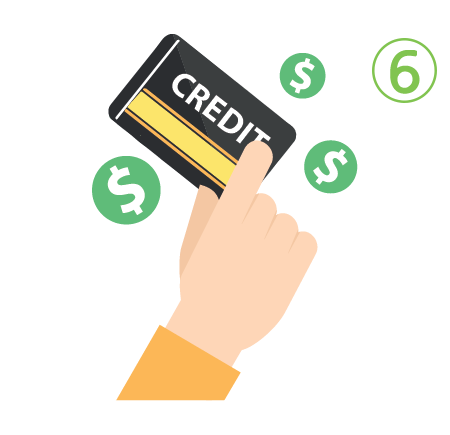 Choose the most convenient payment channel for your store. Credit card and debit card payment systems are also supported. 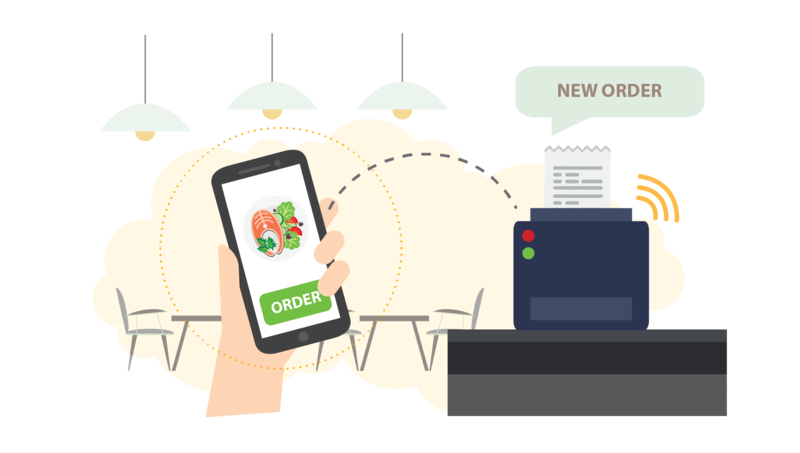 Meet the modern service with the Mobile Order function, with a beautiful menu, the customer can decide and order food from their own hands. Sales of foodstory can be resumed even if the internet breaks down. And send the data automatically. Cloud when you come back online. Adding, editing and deleting menus easily in just a few steps. Plus, there is an e-menu function provided which allows customers to order any things themselves conveniently. Able to calculate the food proportion used in each menu thoroughly, including specify the costs in accordance with the proportion. Send orders to the kitchen immediately. 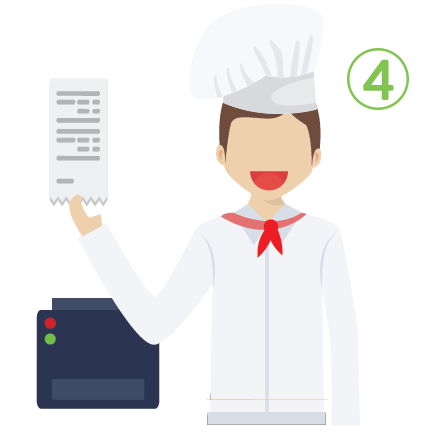 The menu can be separated by the printer and a Kitchen Screen to efficiently manage the queue. 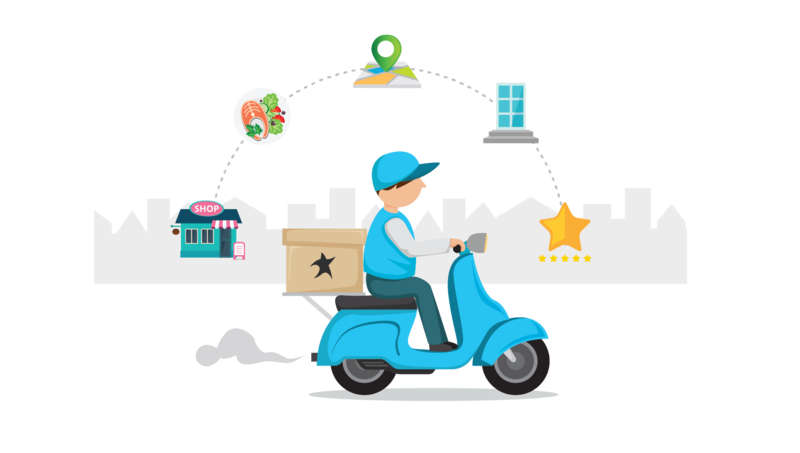 It can store customer data, including food order behavior, age, nationality or gender, and so on. And take it to marketing next time. Supports a variety of promotions. And can create yourself. You can also design simple graphics through the application to send news to customers immediately. Security is important. By limiting the usage rights of employees. Via 4-digit PIN to secure And access confidential information.  Allow you to compare and track the details of each branch from one place at the same time in order to operate a bunch of your branches convenietly. Demonstrate sales and revenues apparently by separating cash and credit balances, recording the average time of the reimbursements, the number of customers using promotions and also cancelling the bill. Knowing the amount of supplies used in each day by email notifications can help assume how much supplies would be used in each day precisely in order to reduce an unnecessary waste. 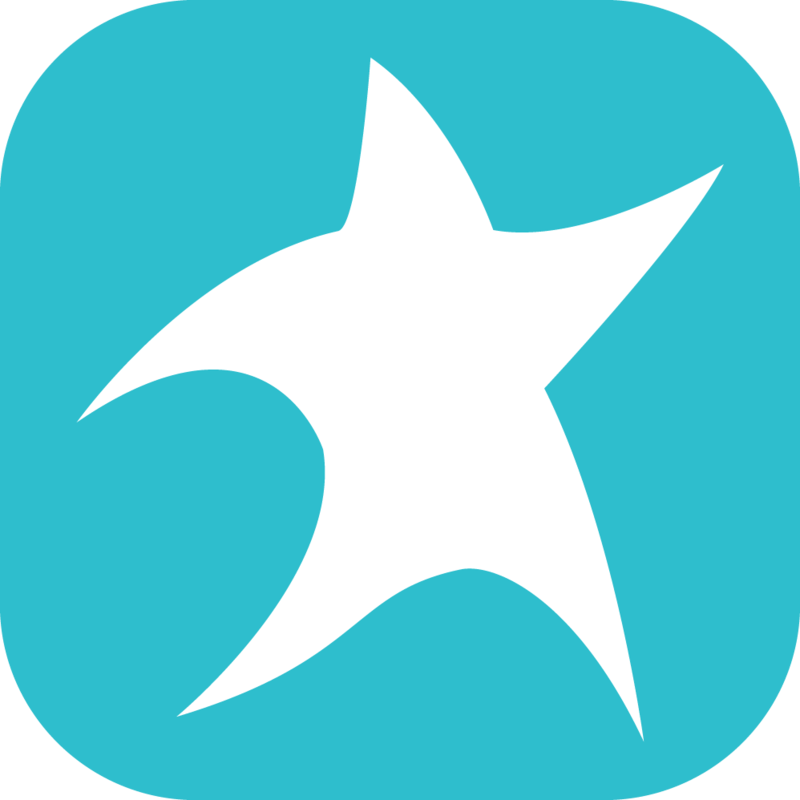 Tracking daily transactions by summarizing all the bills and recording the sales in every time the bills closed just to ensure whether the bucks in your drawers are equal to the bills. Be able to know the performance of each employee, How many orders you've got per day and the peak time when customers are in your store. Tracking the number of customers who use the promotions, including the period of time they spent can help you analyze and figure out the most efficient way to adjust your business. It is quite easy to expand your branches with a system built to support the growth of restaurants in every scale, including franchise management as well. 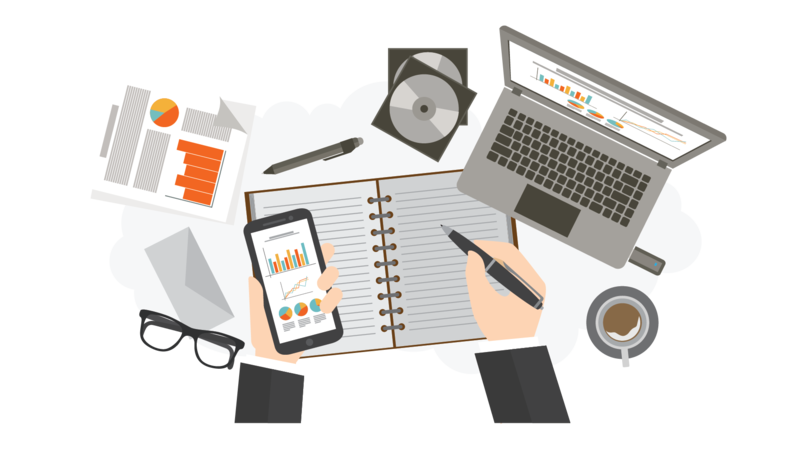 Supporting all the changes and adjustments simply on iPad in order to appropiately adjust your business plans according to any unexpected situations. FoodStory works with a variety of hardware providers. Therefore, you're able to choose any equipments recommended by the system, the ones that suit you best. All the confidential informations will be encoded in the company database. Able to connect with the ERP system in a variety of APIs, to support every global organization. FoodStory is widely known in terms of being practical and easy-to-use for every culture.